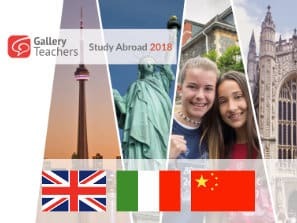 Gallery Teachers works in partnership with UK independent schools, colleges and universities, offering professional advice to international students in selecting the right boarding school or UK university. Our experienced educational advisors will review your profile, provide a list of recommended schools, colleges or universities and guide you through the admission process until your enrolment is confirmed. We charge £500 placement fee upon successful placement. Complete our Student Profile Form. This should be accompanied by a copy of the student’s recent school report and any other supporting documentation for preliminary assessment. Please let us know if you have any specific preferences and if there are any schools that you have previously applied to. We will then review your profile and provide a list of recommended schools, colleges or universities that fit. 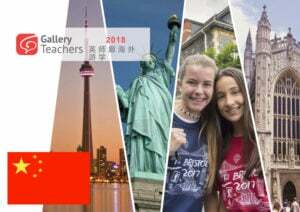 A tailor-made parents’ school visiting tour can be arranged according to your specific requirements at an additional cost. During the tour you will be accompanied by a member of KKCL staff and meet senior staff members from the chosen schools. This will provide you with an opportunity to visit the school in person before making one of the most important decisions in your child’s life. We will contact the schools on your behalf to arrange everything. Once you make your final choice of schools, we will send you the relevant registration form. 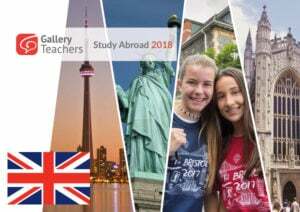 Once you have returned the forms to us with a registration fee payable to the school, we will arrange entrance examinations to be taken at our office, your child’s current school, or at a local British Council office. The entry exam is taken under strict examination conditions. Once the entry tests have been returned to us, the school will mark the papers and assess whether your child has been successful. Decision letters will be sent to our office. There is usually a three to four week deadline for the acceptance of offers. You will then need to decide whether to accept a school offer. We will assist you in completing the acceptance form and pay your deposit. CAS documents will be issued for international students who require a Tier 4 visa. You will need to provide the name and address of your nominated guardian. If you do not have a family friend who lives in the UK, we can provide you with our Child Guardianship service to ensure that the safety and wellbeing of your child are met, as well as offering extensive support throughout your child’s study.